Interested in the the future of cryptocurrency and blockchain technology? Don't get left behind. 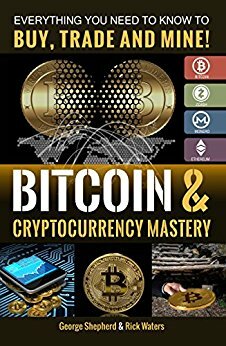 Consider this your "cheatsheet" to Bitcoin and cryptocurrency.